"Gucci, appeared in a Fulton County courtroom on Monday afternoon and in less than an hour, our attorney Mark Issa prevailed. Gucci will not only be released in 45 days, but will also end his probation by the last days of June upon his release from jail. 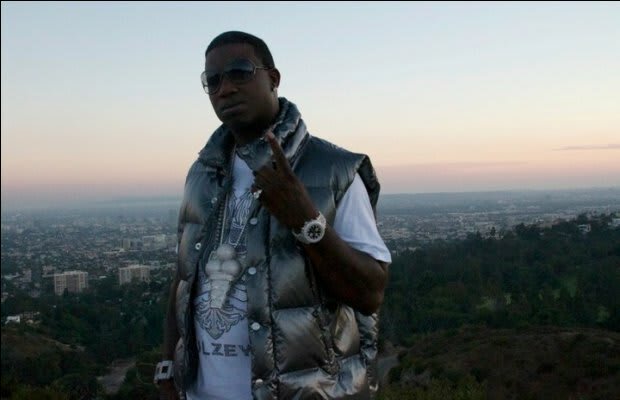 Gucci looks forward to getting back into the studio and on with his life. Gucci thanks all his fans for the overwhelming love and support they have given."